Whether it’s deep in a Smoky Mountain forest, high atop a hill in the Rocky Mountains, or with a view of the ocean on either coast, Town + Country Cedar Homes will design and build your log or timber frame home right where you want. We’re located in Michigan, where the finest Northern White Cedar grows, but we ship our products around the United States and even the world. With today’s technology our design experts can assist you with the entire custom home building process right from Michigan or one of our regionally located design centers. 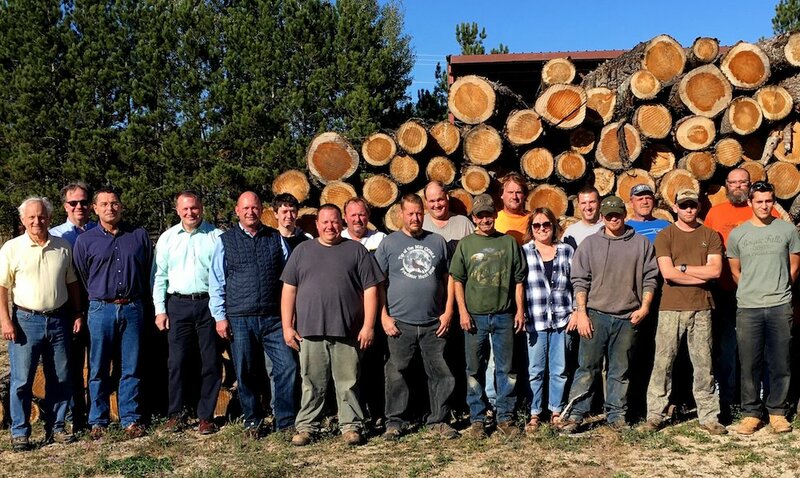 Our experienced team of designers and craftsmen are here to help you design and craft a log home where you and your family will build memories that last a lifetime. Our goal is to make the design-build process not just stress-free but enjoyable. You should have fun brainstorming all the features of your home and watching it become a reality. We’ll make sure your home is built on schedule and within budget without headaches or hassles. Get in touch with us to start planning your dream log home.